Rebecca graduated from University of South Dakota with a degree in Public Relations and Advertising. Her previous position as a Marketing and Social Media Coordinator for a local boutique gave her the knowledge and experience to create valuable marketing materials for clients. In March 2015, Rebecca joined RIMC as our Production Assistant. 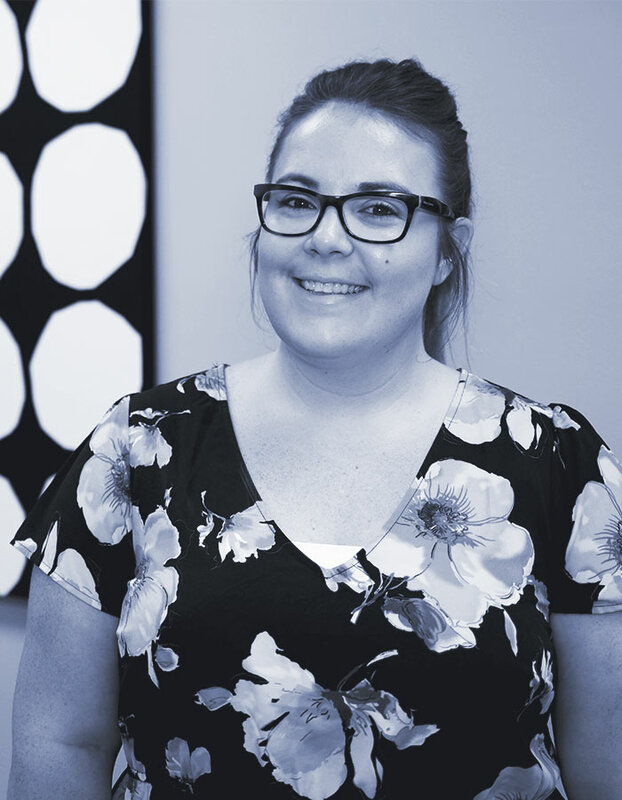 After quickly learning the ropes, she transitioned into the Digital Traffic Coordinator role leading the execution of wide variety of digital campaigns and assuring high quality outputs through constant review. When Rebecca is not keeping everyone on schedule, she enjoys going to concerts and the road trips that get her there.